(21-12-2018) Good news! 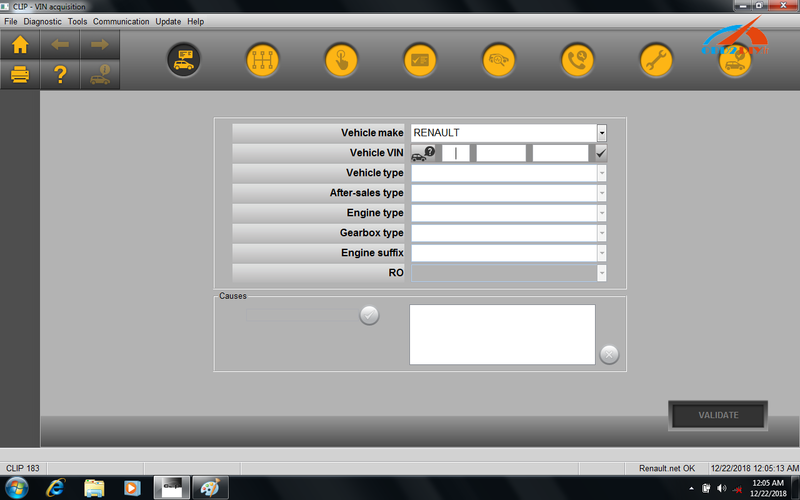 We obd2diy.fr engineers have tested successfully Renault CAN CLIP v183 diagnostic and reprogramming software. CLIP 183 is confirmed to work! Original:12.2018 Renault CAN CLIP 183 Test Report: Success! 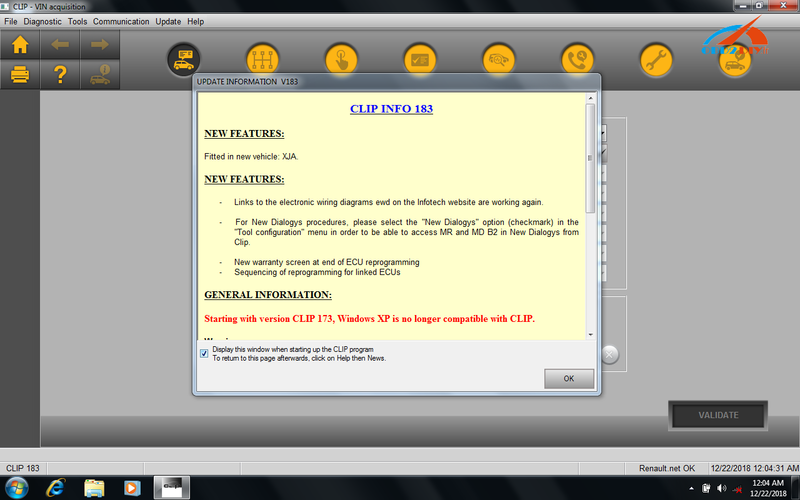 (04.2018) Renault CAN CLiP 176 Download: 100% Tested No Issues!